Let's just continue the love letter to Lifeline Church shall we? Today, I have the awesome opportunity to nominate my incredible church, Lifeline Church, for a very cool grant from Huggies - all because Lifeline has blessed me and my family in so many ways. 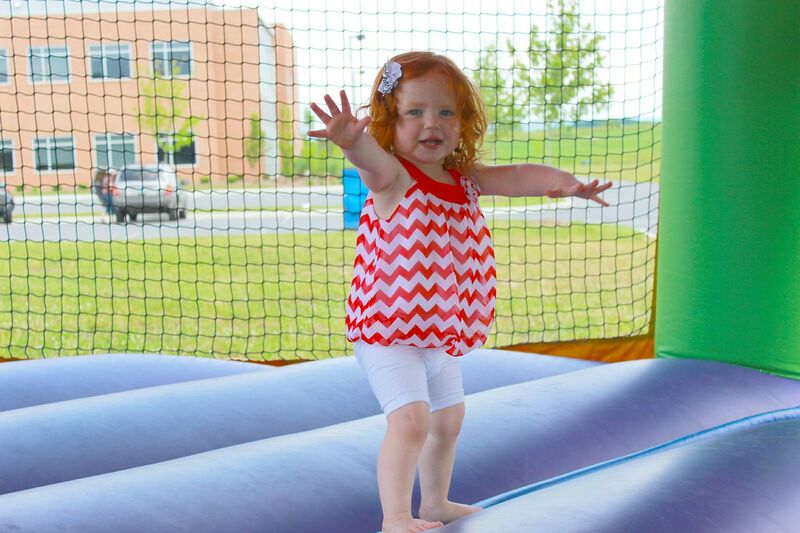 As a Mom, I'm well aware of the Huggies brand and now I REALLY love them because they are giving away 10 $2,000 grants to fund local community projects. Isn't it so cool when national companies give back to impact a local community??? I think it is. So here is why I want to nominate Lifelife Church. This is a church that does not care about your past mistakes, the junk you have hiding in your past and what you might have done wrong this morning. They care about YOU! The church is full of people who just want to love you and make you smile and introduce you to Jesus if you don't already know Him. From the first meeting Tolar and I attended, we knew that Lifeline Church had real people who want to spread God's love around the world. Every Sunday, Baby K is cared for by some of the sweetest people around. They greet her with a smile and a hug, play with her, hold her when she cries for me and make her laugh and giggle. I love that the church family cares about my child so much! And the really neat thing about Lifeline is that we meet in a movie theatre and invite you to come as you are. Yes, jeans are totally acceptable to wear to our church. We don't care what you look like, we just want you to come! Lifeline loves on the guests at the church all the time. Freshly brewed coffee is always ready and waiting each Sunday morning, there are cookies and bottled water available after service (the little ones really love this), gifts are given out on special occasions and what church throws a family picnic with a super cool moon bounce for the kids? Lifeline Church does! From the friendly smiles, to the people who jump in and make church happen every week, to the extremely talented musicians who usher in the presence of Jesus on the worship team, to our amazing pastor and his incredible family...Lifeline Church is definitely a church that I am proud to be a part of. I would love to see Lifeline Church receive this grant because I know the funding will be put to good use allowing Lifeline Church to love on even more people in our community. So how can you enter the #UltraHug Contest? Baby K and I have got our shades on because the future for @lifelinechurch is BRIGHT! We want to send the church an #UltraHug so we nominate @lifelinechurch for a $2K grant from @huggies! You can nominate your own charity by taking your own selfie and using the hashtag #UltraHug! I challenge you to do it! In the description/comments, be sure to mention which community project you want to nominate. You have until June 25th to do so. For FULL DETAILS, click here. Baby K and I are ALL about the selfies, and ALL about Lifeline Church. So we will be submitting our nomination a lot. You should get to entering right now as well! 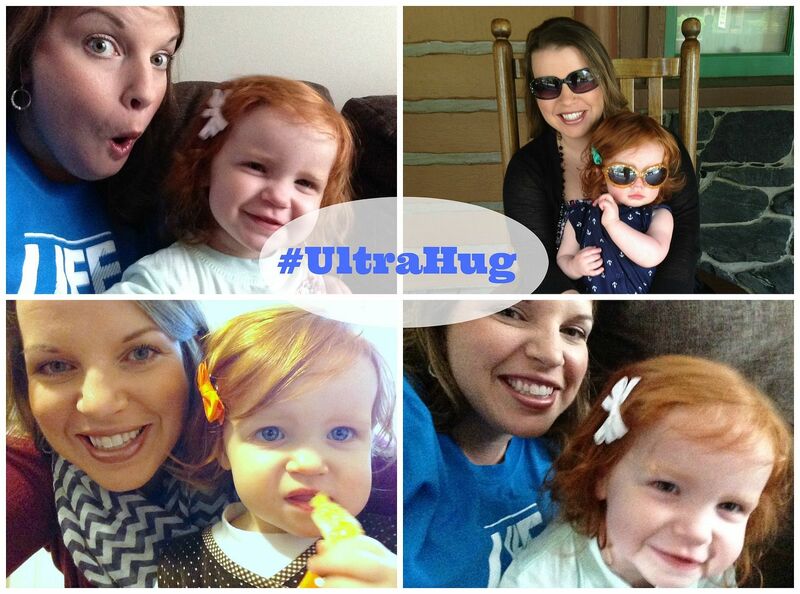 Visit the #UltraHug website and start submitting your selfies now!